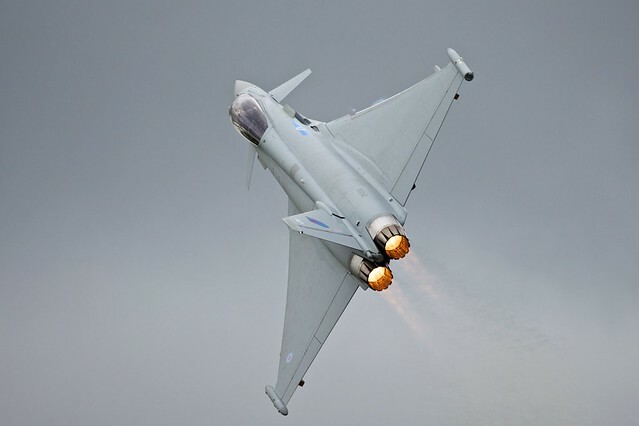 RAF Eurofighter Typhoon | Flickr - Photo Sharing! M. De Battista, YuxuanYang, and 4 other people added this photo to their favorites. This is such an awesome photo - I'd consider making a poster of it! Hi, this is now a featured picture on Wikimedia Commons, cf. commons.wikimedia.org/wiki/File:RAF_Eurofighter_Typhoon.jpg .